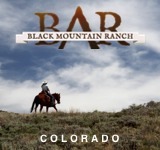 Smoke Rise offers a rare glimpse into a true working cattle ranch for east-coasters and midwestern residents. 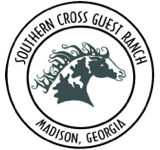 Situated in the rolling hills of southeast Ohio, their activities range from cattle drives, round-ups, trail riding, roping, and team penning. 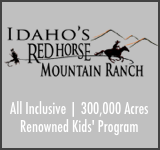 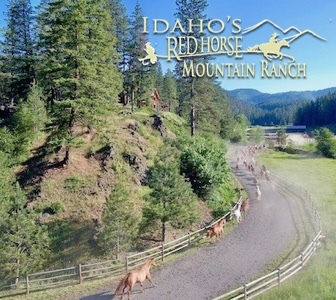 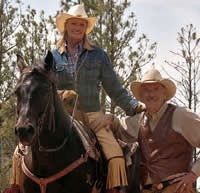 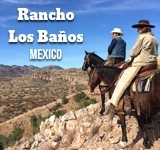 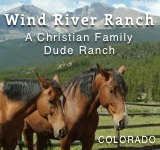 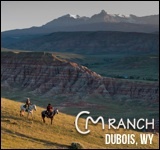 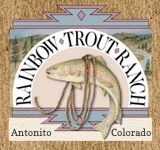 They’re able to accomodate all riding levels, and focus their attention on creating an authentic representation of what a true Western ranch is really like.